DO YOU DELIVER? IF SO HOW MUCH? 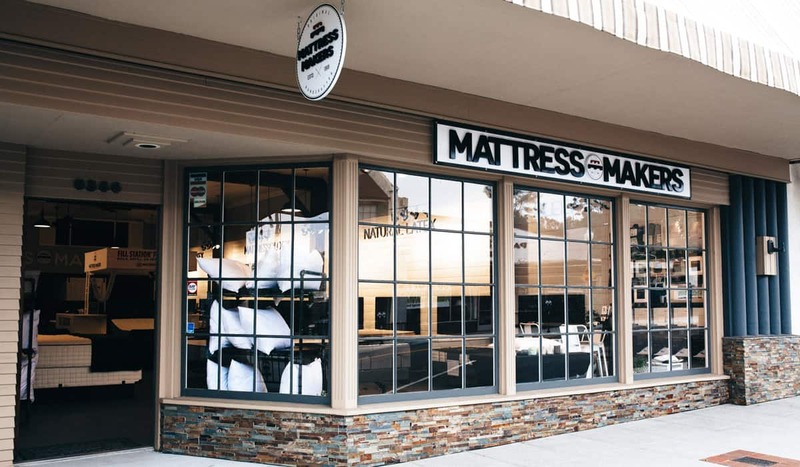 Our expert team will deliver your mattress right into your home and remove the old mattress. 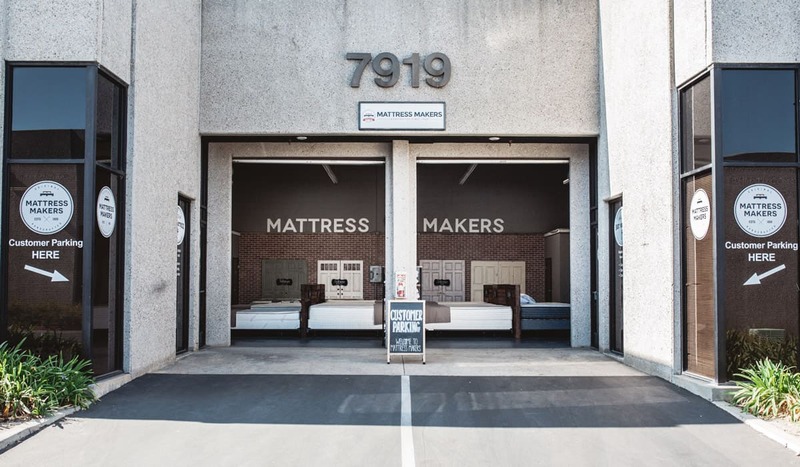 If you decide to hang on to your old mattress we will gladly move it to another room for you. Delivery fee is $79. Sure thing. Some of us have little ones ourselves so we keep a few toys in the showroom for our smaller guests. And we’ve found that most kiddos get a real kick out of seeing shop through the showroom windows. AM I GOING TO BE TALKING TO A PUSHY SALESMAN? What kind of latex do you use?